OKLAHOMA CITY – [April 26th], in a blow to public accountability, Gov. Mary Fallin vetoed government transparency and accountability legislation. 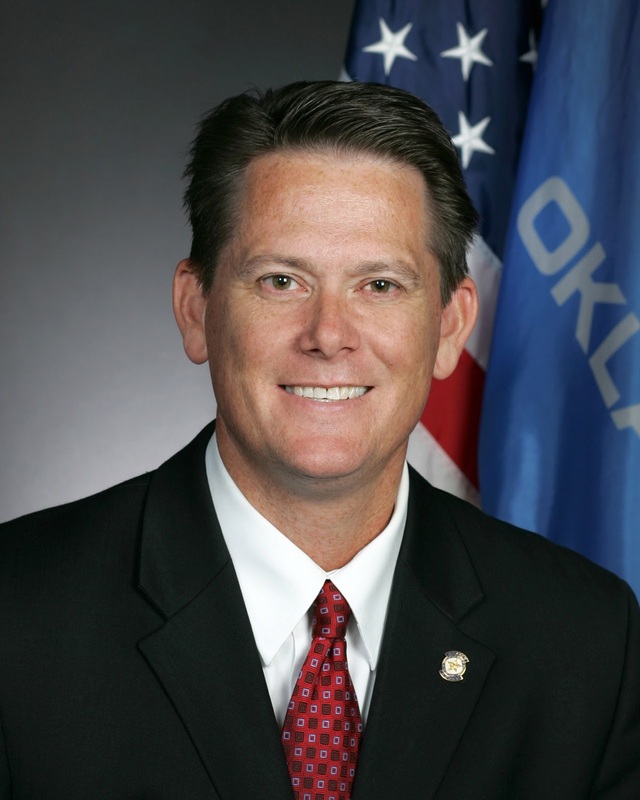 House Bill 1552, by Rep. George Faught (R-Muskogee), is one of several bills that would institute much needed reforms to the state regulatory process. The House and Senate overwhelmingly approved both of Rep. Faught's administrative rules reform bills. HB1552 would be one step toward restoring an effective and proven administrative rules process, reclaiming legislative control over the process, and strengthening transparency and accountability. Over the last few years, the administrative rules have been operating under a “default system,” whereby all agency rules can be automatically approved by the Governor without the input or review of the legislature. Under the current system, when an agency raises fees or changes scope of practice through the administrative rules process, it effectively bypasses the legislature and the people’s elected representatives. Over the last 34 years, no resolution disapproving rules has been successfully enacted. Since his re-election in 2014, Faught has been advocating for restoring an effective and proven administrative rules process. This measure would restore some of the oversight and protect Oklahomans. HB1552 passed the House 71-23 and passed the Senate 43-0. Rep. Faught: "Role reversal at the State Capitol"
House JCAB passes $381M in "new revenue"